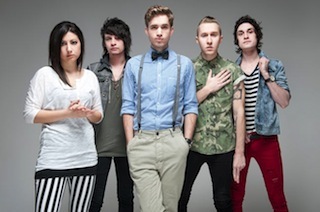 The Summer Set have announced they are currently in the recording studio writing new music. A message from guitarist John Gomez confirming the news can be found below. "Studio Selfie Game. @brianlogandales and I are writing you all some new songs."